Hi Foxy Friends! Happy Monday...woah there, I just wrote Friday...wishful thinking! Today on The Blended Blog we're talking all things blogging. Meaning, you can talk about just about anything. But today I thought I would share 5 blogging tips I've learned over the last few years. I know easier said than done, how do you find your tribe? 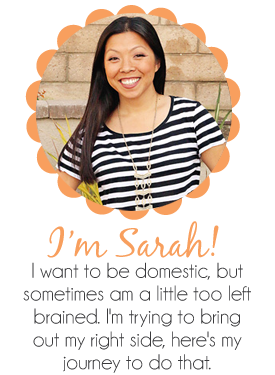 Find a blog that you really like, participate in their FB group if they have it. Try to find people like you, and talk to them. Engage in real conversations and find things in common. Or find a blog you really like, and you think you'll get along...then start commenting on their blog, and engaging with them, and eventually you'll be actual friends. How I found my tribe, I joined a style challenge group and found these ladies. 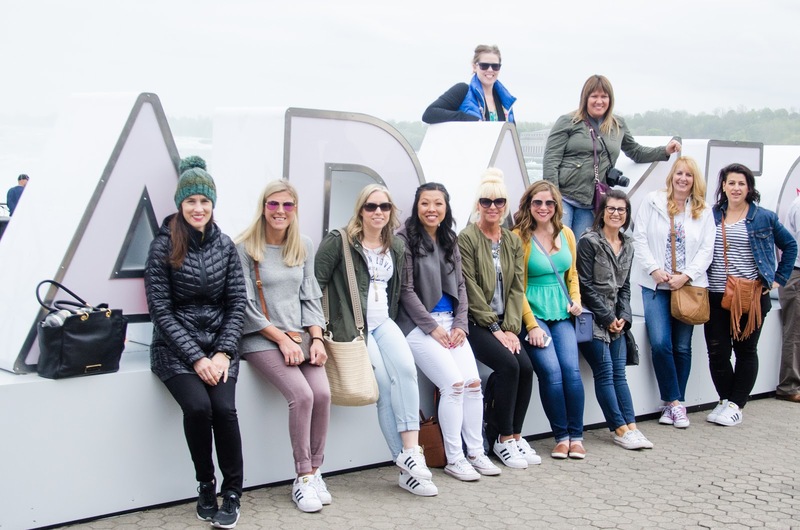 We've met up twice in real life with another meet up happening 3.5 weeks! So excited to see these ladies again! 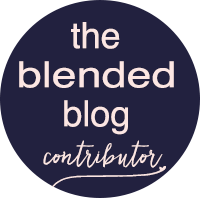 We even started our collaborative blog (the one this post is for), called The Blended Blog. It's so easy to get caught up in the comparison game. Don't do it. Always remember why you started. If you started so that eventually you can quite your job and do this full time, or if you started to keep memories of your family. Remember why you started and don't write posts because you think it will get a lot of clicks, because if you are writing content you don't really like or feel passionate about, people will recognize that, and you'll burn out way faster. Sometimes, you have this fabulous idea, but you don't know how to execute. Ask a friend, see tip one. Or if you come up with an idea, don't be afraid to ask other people to join in on the fun. It goes back to my How to Make Mom Friends...if you ask, most likely people will be pretty receptive and want to join in on the fun. There just has to be someone to organize it, like Deena was the one that reached out to see if I wanted to join in on a style link up when we were doing our style challenge. Which was the start of my tribe, but I didn't know that at the time...our love for clothes brought us together. Of course I said yes and now 4 years later, we meet up every chance we get. I feel like this one get forgotten the most. Sometimes you see these bloggers out there, and at first you really relate to them, they have funny stories, they intertwine affiliate content in a natural way, and then somewhere along the way, they forget that they use to be funny, and they're all about the money. I get it, gotta make the money to pay the bills, but remember who helped you to get there, and ignoring them when you get a little bigger and going to 100% sponsored content isn't the way to keep the people coming back. Throw your OG peeps a bone every once in a while, let them know you remember them and how they helped you to get where you are. It's okay to take a break! I know, it seems like the world will come crashing down, you'll loose all of your loyal readers...but guess what? They're called loyal readers for a reason...they'll come back. If you need to take a break, do it! Sometimes it's good to schedule in blogging breaks, or if you're like me...you don't realize you're going to take a break, until 5 days after it happens. Either way, you get vacation from work, to recharge and re-energize, you need to do the same for blogging, social media, thinking about it. The thing with blogging is that it never turns off. You think, I NEED to get that picture for the blog, and then you forget to enjoy the moment, instead of having to run across an alligator filled pool to get that perfect picture. Trust me, when you come back, you'll be ready to tackle that project that outside of your comfort zone.